Surf Game. 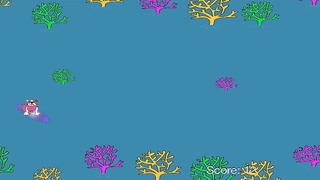 Avoid the coral. Try to get the highest score. 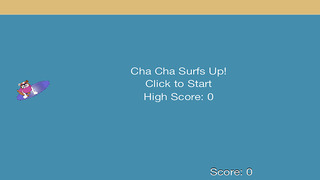 To play: Touch the screen up and down to control the surfboard.